Le Manumea Hotel hosted a fundraising Fiafia night on Saturday night in partnership with Taula Beverages to show support for victims of Cyclone Winston in Fiji. Guests were shown a good time while being soothed by original numbers by the talented singer Alexia Rae Costello and her father Daniel Rae Costello. Cecilia’s Fashion House also showed their support by providing lovely dresses for a fashion show and then donating one of their dresses which was auctioned at $650. 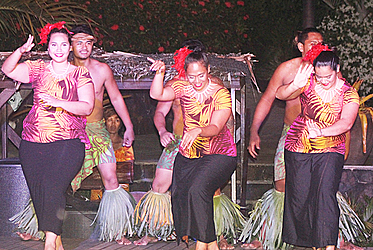 Guests were then entertained the rest of the night by Le Manumea’s signature Island Night Show with talent-filled dances and performances. The night was a success, bringing in $27,584.40, which will all go to our neighbouring island Fiji. Luna Marsters-Paul, of Manumea, said she just wanted to help out. 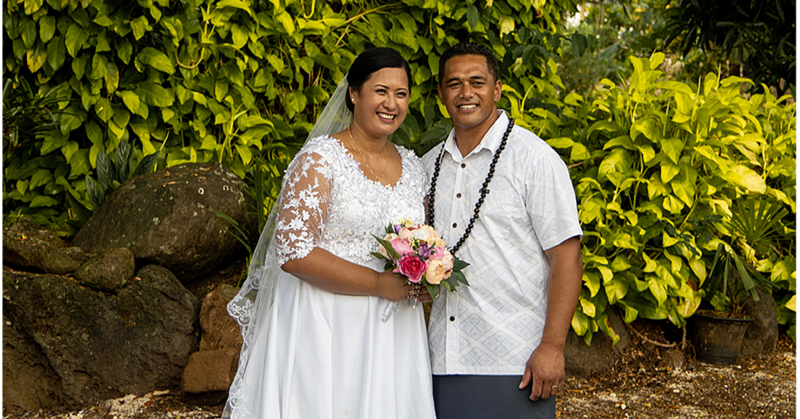 “Well this event was inspired when I was sitting here after one of the island nights and I looked into the bar and saw Lice who is a Fijian girl and has been working for my mother for years,” she said. 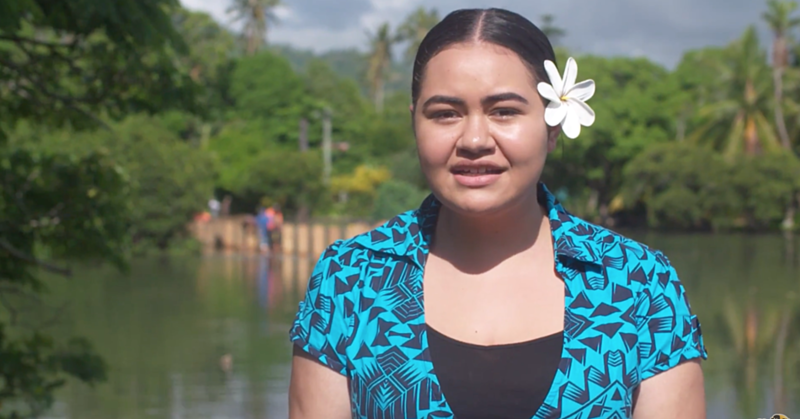 “So I clicked and thought that we haven’t done anything for Fiji, straight away I told the girls that we are going to do a fundraiser and whatever we make will be sent over to Fiji. For Taula’s General Manager Enele Westerlund this occasion was worth supporting. Mr. Westerlund is always looking for smarter and fair ways to help people. “We always try and help where we can and obviously there will always be people needing help here and there,” Mr. Westerlund said. 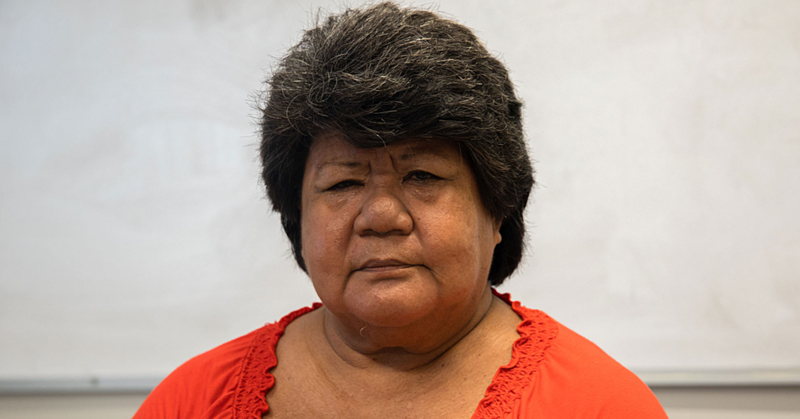 “We need to be not just strategic but also fair in all cases so we can see if there is something we can do to help, especially when it’s something like what Fiji just went through. Apart from Taula Beverages helping out through small promotions this is the first official partnership between them and Le Manumea Hotel with both parties wishing for this relationship to remain strong. An anonymous donor contributed $15,000 to the total.